The ability to read financial statements is important to any business owner. Yet, many might as well be looking at a foreign language when they are presented with accounting numbers. 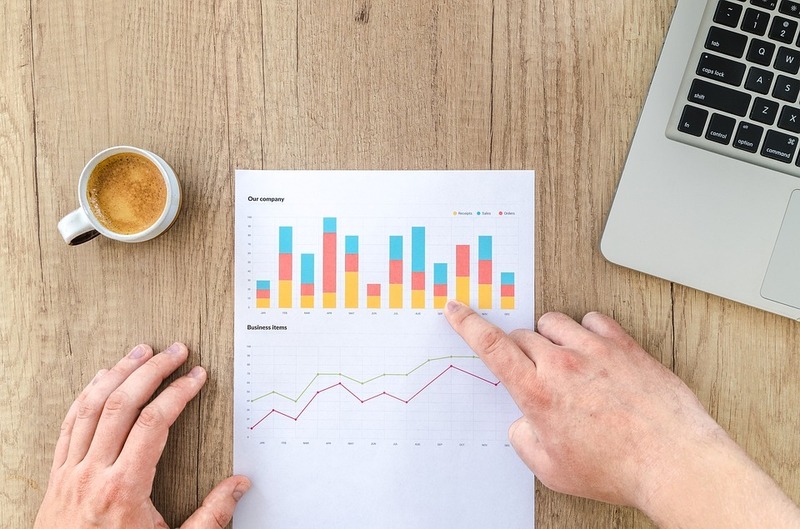 If you can take the time to learn how to read your financial statements correctly, you will have a much better understanding of what is going on in your startup. You don’t have to become a CPA to read a financial statement, either. Just knowing what to look for will take you a long way. If you are turning a blind eye to your financial statements as you get your startup going, you are setting yourself up for failure down the line. 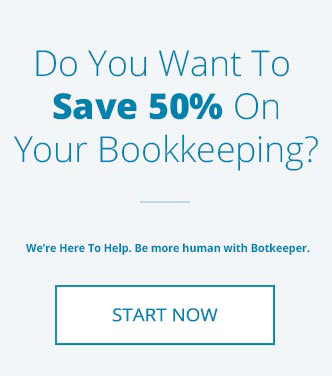 The numbers produced by your accounting system are going to give you the cold, hard truth about your business. While that truth might not always be what you want to see, at least you will have accurate information on which to base your decisions. 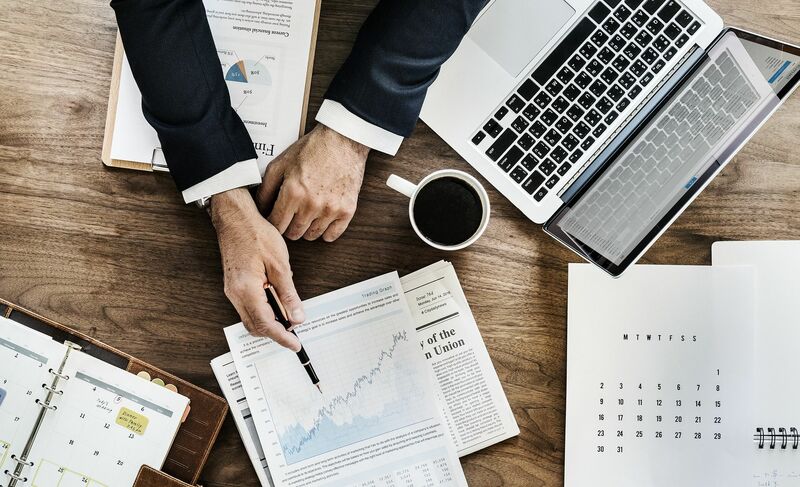 This is where you should start when learning how to read financial statements, as it is generally thought to be the most important statement of all. Everything your business does from an operational standpoint is represented on the income statement. That means dollars that you earn are found here, as well as dollars that you spend. Naturally, if there are more dollars going out than coming in, there might be a problem somewhere in the business plan. Many startups get into trouble at this point. They think that since they are a startup, it is okay to lose money for a while. That might be the case for some businesses. But, for the majority of companies, losing money early on means you are only going to continue losing money down the line. Unless you have a specific reason for believing that your fortunes will improve in the future – such as a technology that you are investing in currently which won’t pay off until later – you would be wise to respect what your income statement is telling you. Cash flow is a crucial element of running a business – especially a young one. 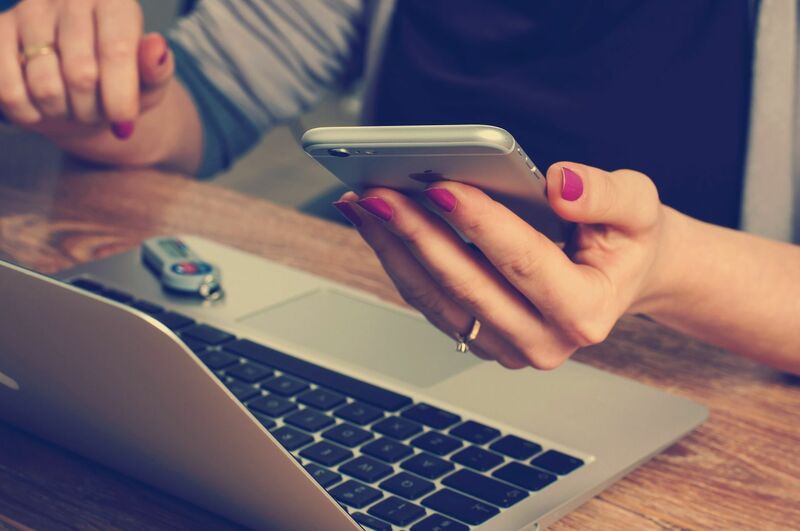 If you don’t have a good picture of when your cash is coming in, you might find yourself unable to meet liabilities like payroll when they come due. You not only need the income statement to land ‘in the black’, but you also need the cash to be showing up on time to meet your expenses. If the cash is taking too long to arrive, it might not matter how many sales orders to collect – the business could have to close down. The balance sheet presents you with what is known as the ‘accounting equation’, which states that assets are equal to liabilities and equity. This report is based on that principle, so it's presented in a way that always must total zero. You will be able to get a good look at the liquidity of your business when you view the balance sheet, as it will show you where all your assets are located at the moment. The three statements above – the income statement, balance sheet, and statement of cash flows – are really all you need from a basic level to understand the accounting of your startup. If you are able to look at these numbers and get a good grasp on how you are faring, you will be better prepared to make smart decisions. 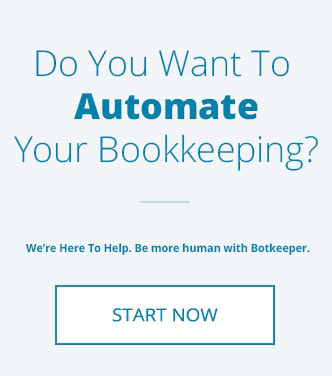 Of course, if you would like to make sure that all the information going into your accounting system is as accurate as possible, consider using botkeeper to take over your bookkeeping duties.